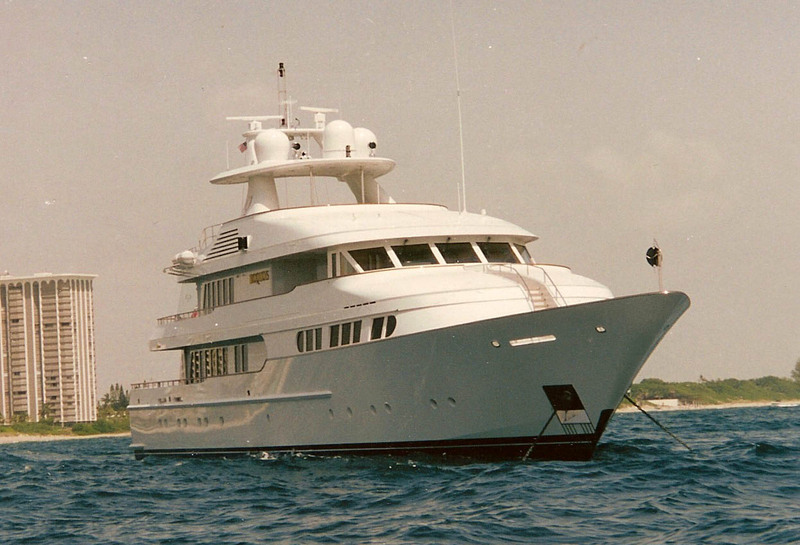 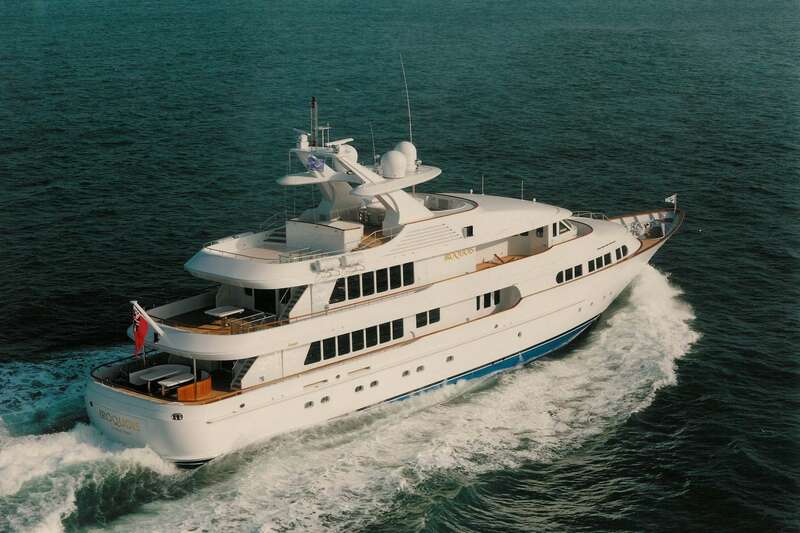 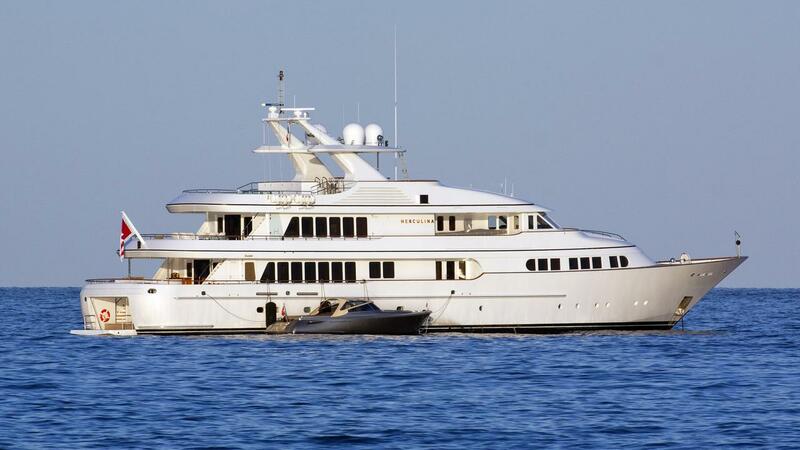 The 160.76ft/49m custom motor yacht Herculina was built by Feadship in 1998 and was last refitted in 2006. 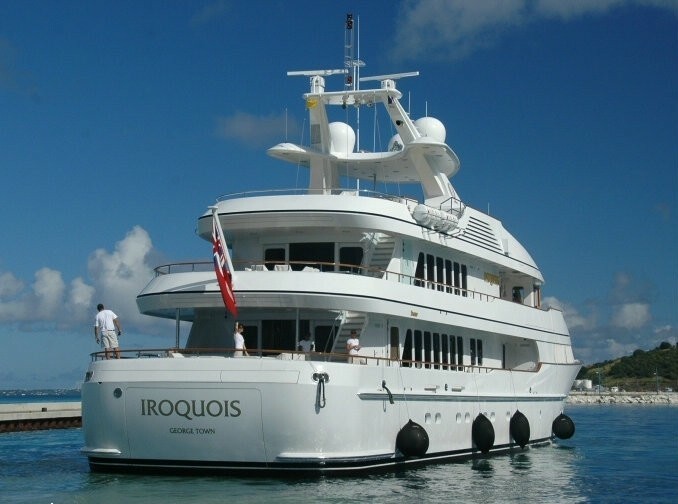 She was previously named Iroquois. 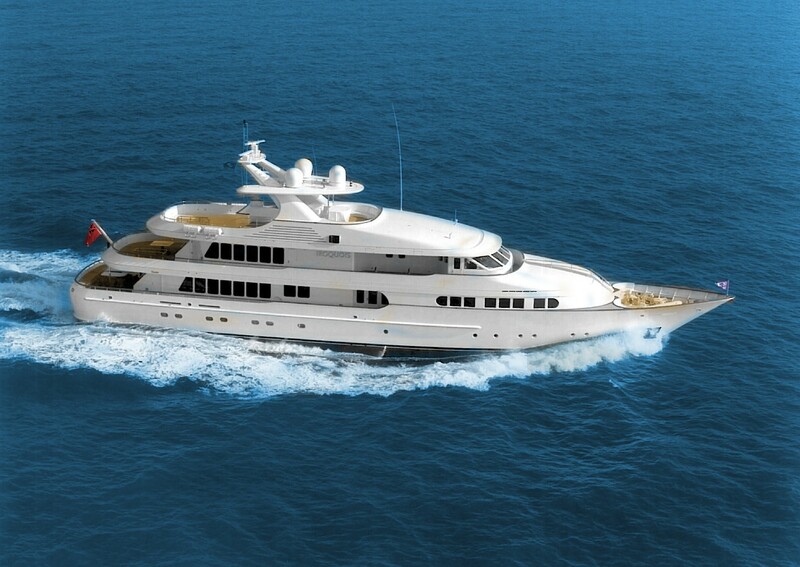 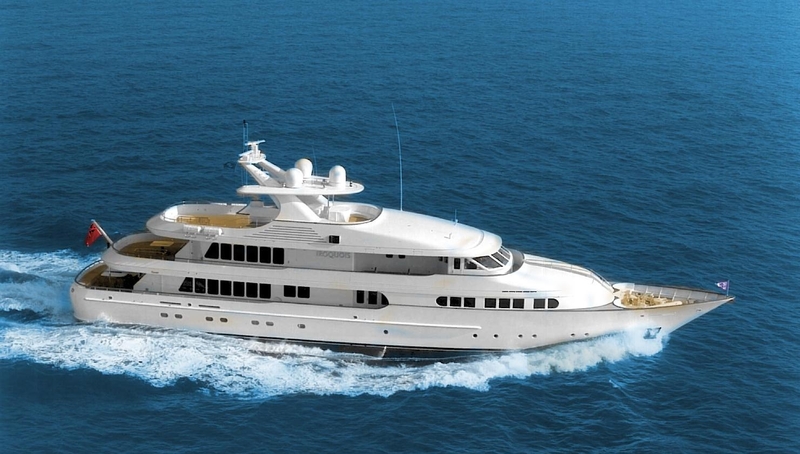 Her luxurious design and engineering exterior is by De Voogt while the interior is by Glade Johnson. 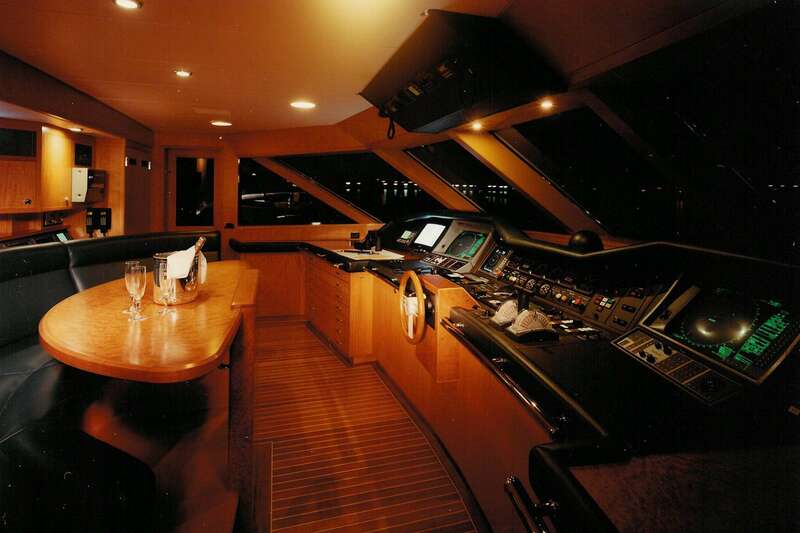 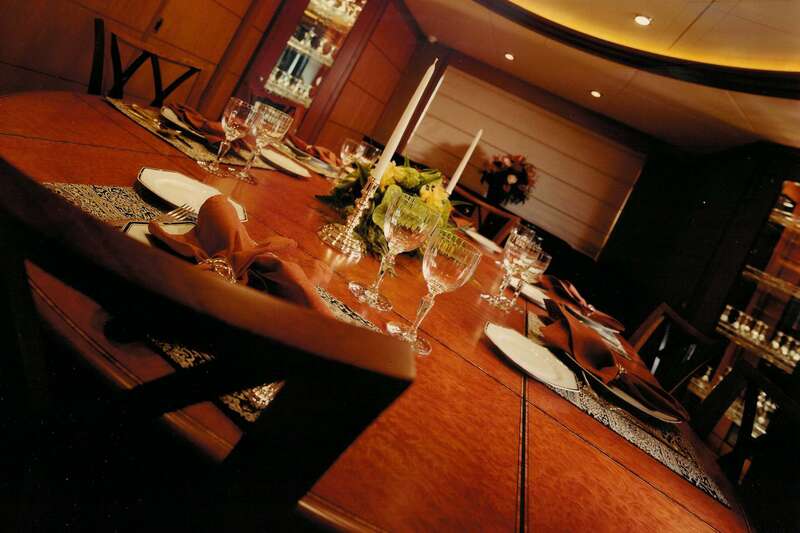 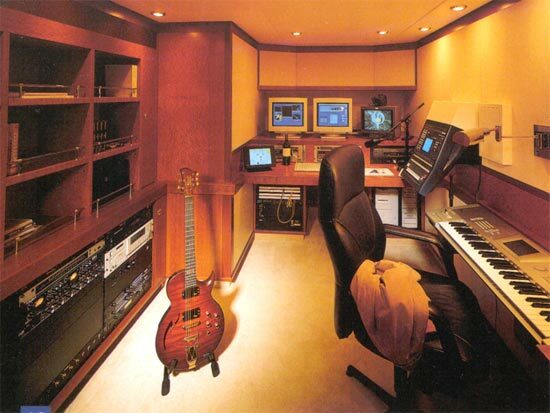 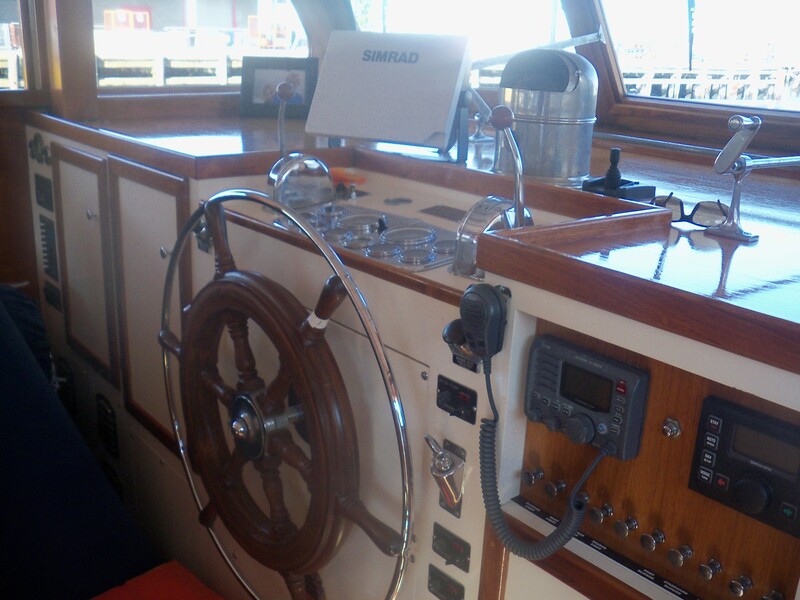 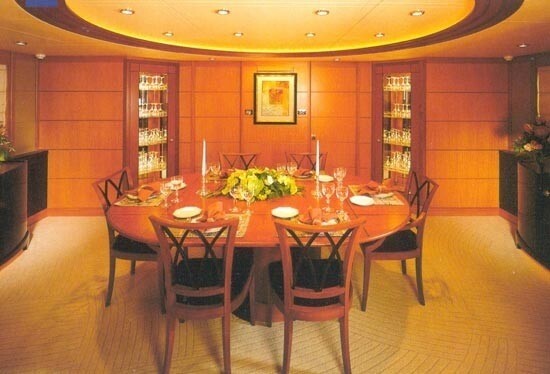 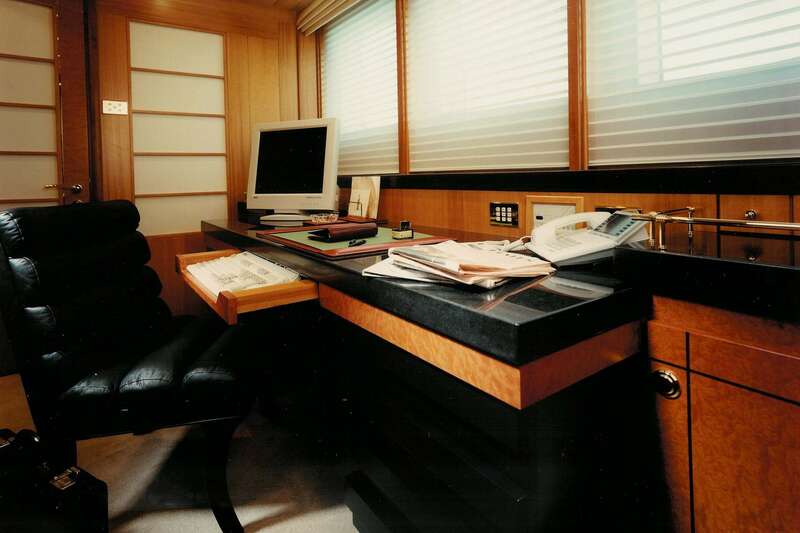 Herculina’s interior layout can accommodate up to 10 guests in 5 cabins. 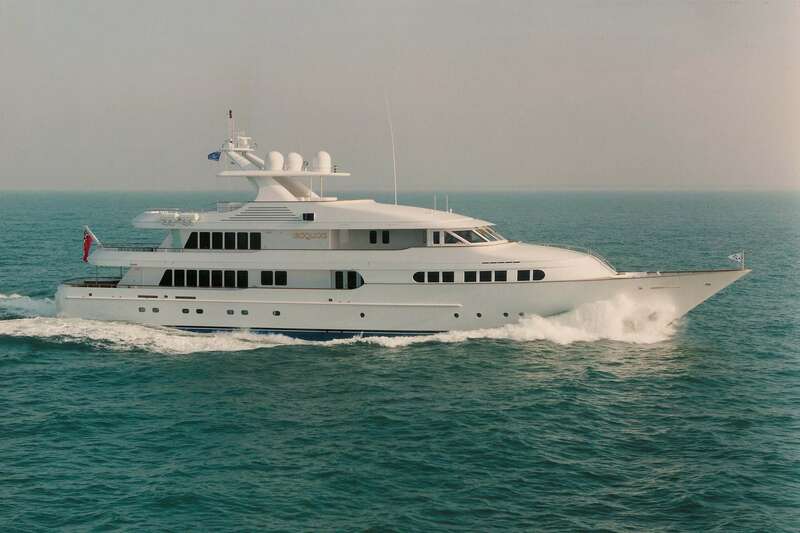 An impressive motor yacht by any standards, her overall feel is one of sophistication and style. 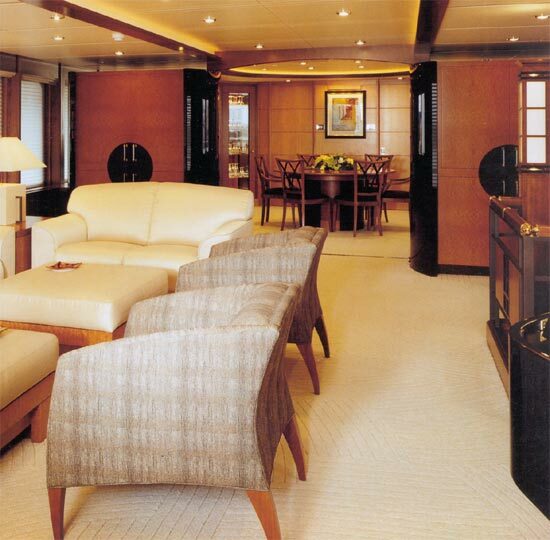 Timeless, elegant furnishings features throughout make this vessel perfect for socialising and entertaining. 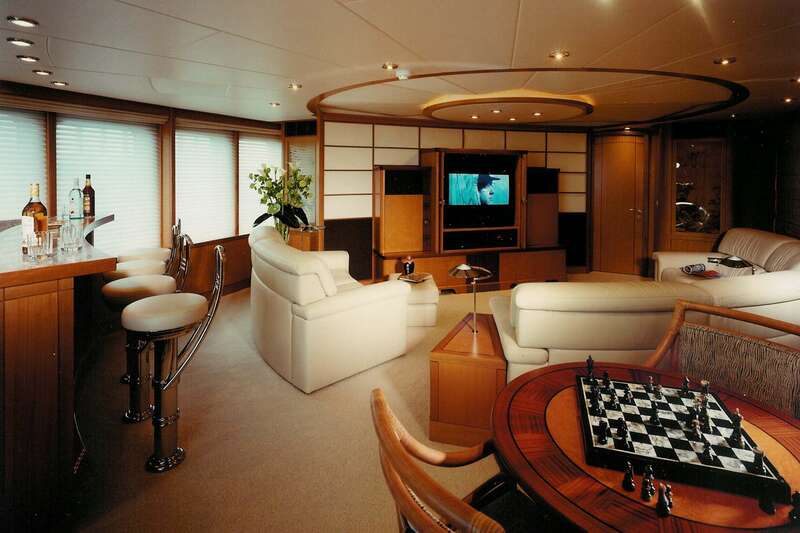 Her interior is luxurious, with a nice cosy salon, comprising elegant arm chairs facing a TV screen. 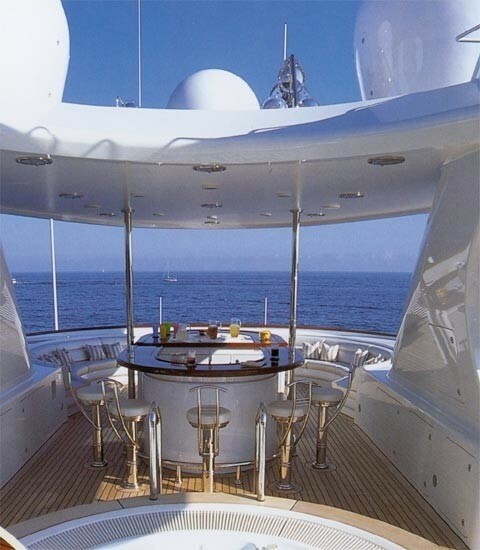 This same area comprises a nice bar with stools as well as a games table, and is the ideal area to socialise with family and friends. 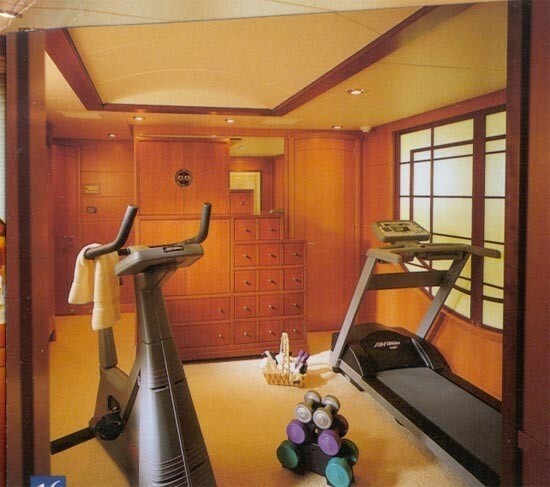 HERCULINA has air conditioning throughout, which keeps everyone cool, and there is also a WiFi connection to keep in touch with family and friends. 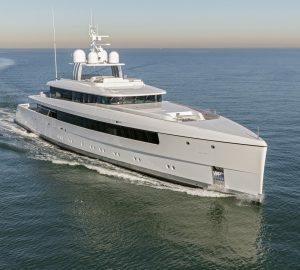 Built with a steel hull and aluminium structure, Herculina has a cruising speed of 15 knots and a top speed of 16 knots. 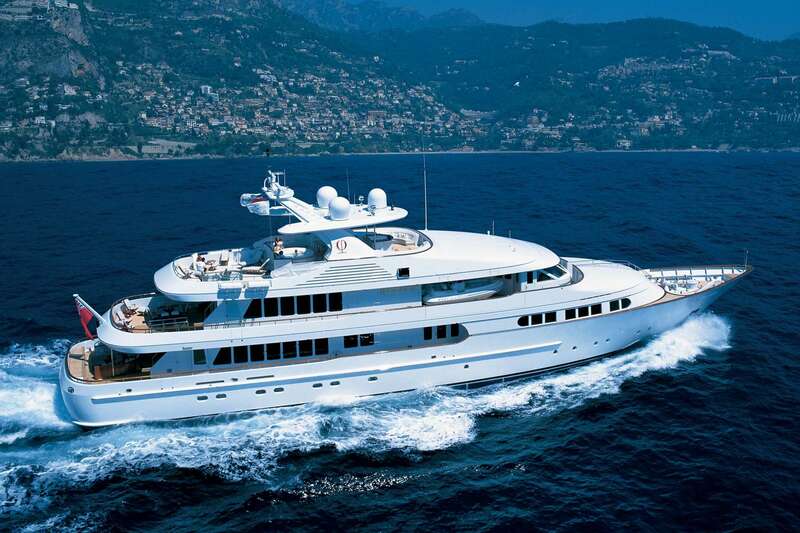 She features an ultra-modern stabilisation system to help reduce motion effect while ensuring the ultimate in comfort for all on vacation. 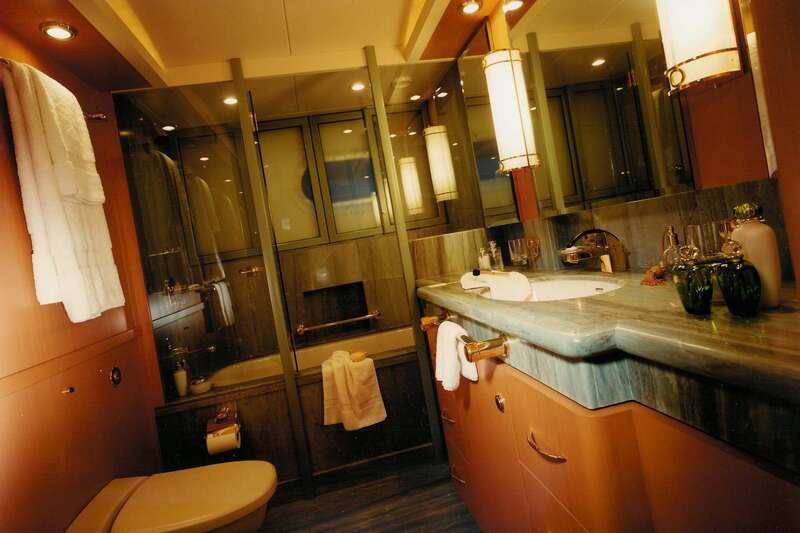 There are 5 cabins including a master suite that can sleep up to 10 guests. 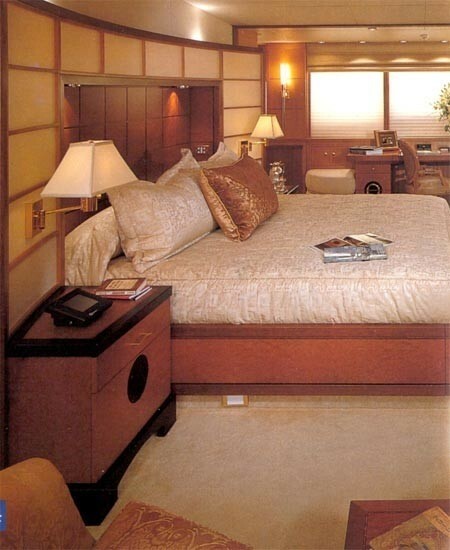 All rooms are tastefully furnished to the very highest of standards. 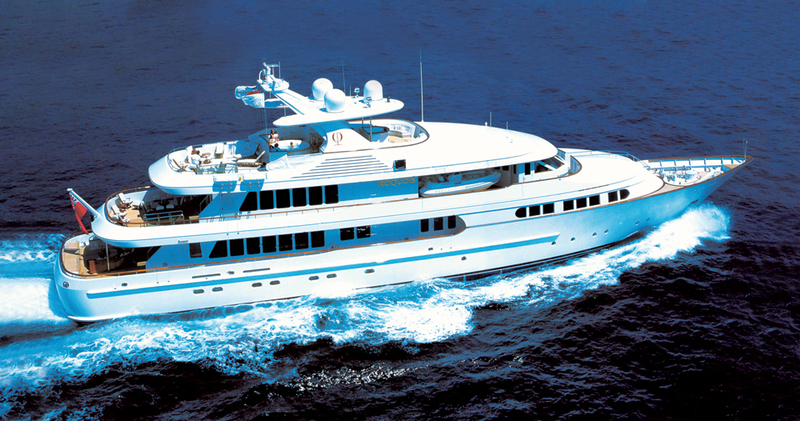 HERCULINA is also capable of carrying up to 11 crew onboard.